Fresh air, clean rooms, smiling faces. 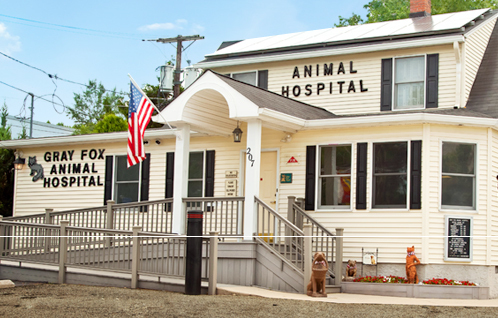 Gray Fox Animal Hospital, LLC is not your typical “hospital” setting; it’s set in a warm, clean and comfortable home with brightly colored rooms and smiling faces on the technicians that greet you. Our waiting room is spacious and comfortable. Our examination rooms are impeccably clean and equipped with state-of-the-art technology. There’s ample free parking available just outside our front door. Gray Fox is conveniently located in the heart of Gloucester County, New Jersey. With convenient access to many major highways, clients come from as far south as Atlantic City and from the north, New York, to seek specialized treatment. We are only a 25-minute drive from Philadelphia. 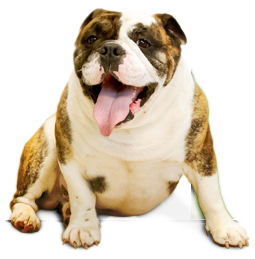 – Monday-Friday: 8 a.m.-8 p.m.